It has come to the knowledge of Ericmany Limited that our artiste, Douglas Jack Agu, alias ‘Runtown’, has taken to social media celebrating a supposed ‘victory’ in our case in Court. Runtown is telling lies. Runtown did not win the case. He has not even filed a defense. Runtown filed two appeals in the Court of Appeal on these. He then prayed the High Court to suspend the decisions and the trial itself “pending the determination of the Appeal filed at the Court of Appeal, Abuja”. In the meantime, Ericmany commenced contempt proceedings against Runtown due to his flouting of the Court Order. 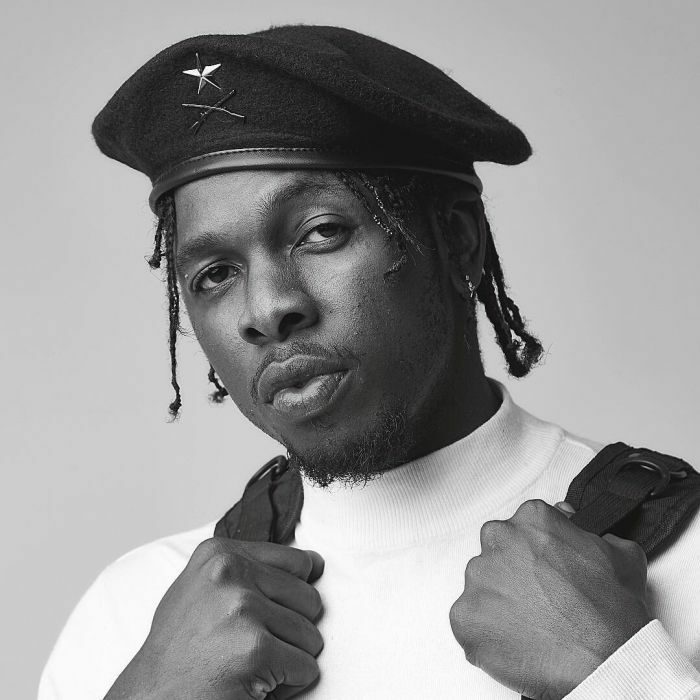 On 23rd January 2019, the High Court agreed to suspend its decision and further trial to allow Runtown’s appeals to run out. This is normal practice. The lower Court cannot be seen to be fighting the Appeal Court. The Court warned Runtown to move his papers to the Court of Appeal within 14 days or the relief is cancelled. So rather than misleading the unwary public that he has won, Runtown should rather concentrate on pushing his appeals. The relief he got in the High Court is a merely a short break by the High Court to respect the Court of Appeal. The case is still there. He has not filed a defence because he obviously has no defense. Runtown still owes Ericmany more than N266 Million. He has not produced a single album as agreed.